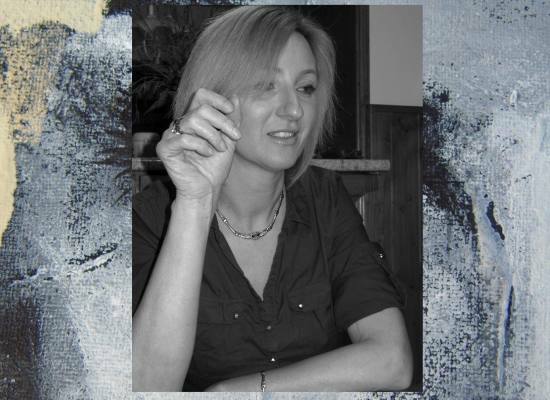 Judit Szakter, born in: Zalaegerszeg, Hungary 1972. live and work. Amateur painter and graphic artist, learning at the moment. Gardener and cook, conservationist. After 20 years of omission started to draw and paint. She has organized the first exhibition a year later, and growing social media in attendance. By his own admission abstract and figural representations characteristic. Mainly painting faces. She produces contrast to the world. Her works are realistics, sometimes perplex elicits. She’s using darker layers, in colors specificly using the white-black-red.Innovative material used. waste cardboard, paper, newspaper, used clothing, this is how she protecting the nature! She’using Acrylic and spray for painting, for drawing she’s using graphite and pen.